When asking to live in peace doesn’t work. Domestic violence can be a nightmare for families and couples. It can be incredibly difficult to remove yourself from an abusive relationship, especially if your spouse controls your finances or owns your home. Many people feel trapped in these relationships, unable to break free. If you are in need of help, you can contact us at Keith Family Law. We will do whatever we can to get you and your children out of your domestic violence situation and into safety. Domestic violence can be defined as abusive behavior directed from one person to another in a home environment. This behavior could be targeted at an intimate partner, a child, a parent, or siblings. Although the targets of domestic violence are often women, anyone of any age, gender, or sexual orientation can be a victim. An abuser does not need to physically hit someone for it to be considered a case of domestic violence. Domestic violence can be physical, emotional, psychological, sexual, or simply threats of violence or intimidation. What are some potential outcomes when you report domestic violence? When you contact Keith Family Law, there are a number of things we can do to assist you in removing yourself from the situation. 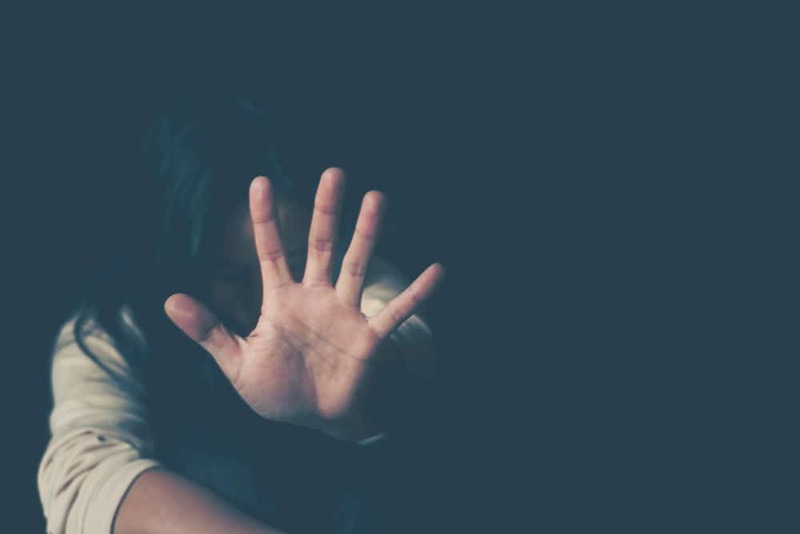 If you are over the age of 18 or an emancipated minor, the New Jersey Domestic Violence Law can provide you with protection against domestic violence from current or former spouses/partners or household members. Our first step would be to remove you and your children from the situation entirely, finding you a safe haven. We then file a complaint in family court, requesting a temporary restraining order (TRO). If granted, there will be a hearing soon after. If evidence is found that there was domestic violence in the relationship, a Final Domestic Violence Restraining Order (FRO) will be issued. There is no time limit on how long a FRO can last. If you are contacted by your abuser after the restraining order has been issued, contact law enforcement immediately. Your abuser may be arrested and be brought before a family court. If their guilt is determined by the judge, fines or other punishments may be imposed. Many people are concerned that, if they report domestic violence and file for divorce, that they may lose custody of their children. The best interests of the children are always paramount in child custody cases. If there is a history of domestic violence towards you, or towards the children, this could play a major role in the type of custody ordered by the court. Domestic violence issues are fact-sensitive and complex. If you have any questions about your specific situation, or any other areas of divorce and family law, please feel free to call us for a legal consult. We will provide you with individualized legal counsel with one of our family lawyers. You may be able to find a way to resolve your domestic violence issue that does not involve the courts, as every case is different.